ISS: Who are we really? 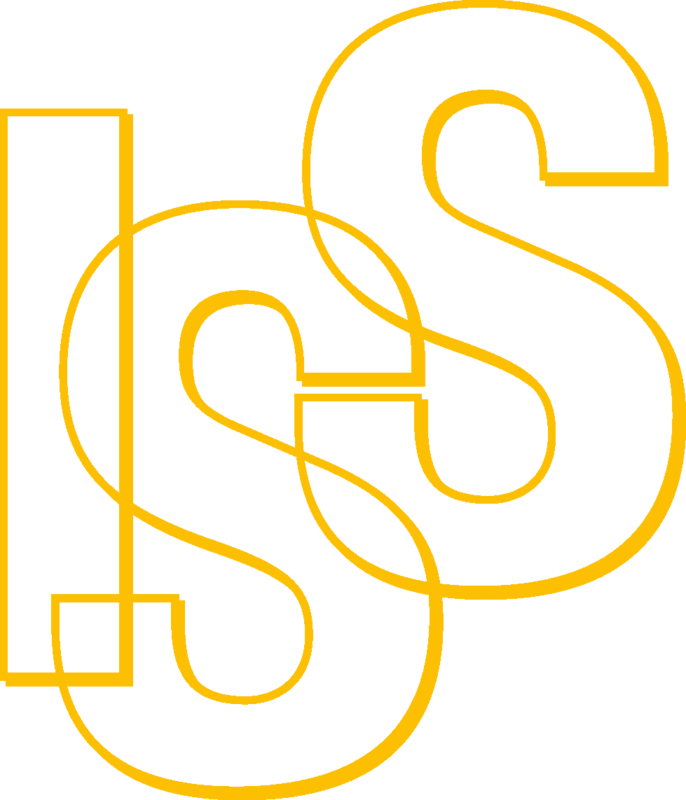 WE are the International Social Service, ISS for short. Even if in certain countries we are called something else, it doesn’t matter! WE do all we can to protect and support children and families separated by borders. WE work to safeguard children placed in vulnerable situations or deprived of their families often for reasons they do not fully grasp such as economic and social migration, complex social family problems, neglect, child trafficking and abduction. WE help children to trace their origins and reconnect with their loved ones. WE help with cases of inter country adoption, foster care and placement. WE make sure the law is on the side of children who need it. WE lobby for better care and protection for children and help develop policies aiming just that. WE carry out research and share information about laws and good practice in child protection. WE train professionals, care givers and decision makers. WE do that for more than 90 years now. Международная социальная служба (ISS) – это международная неправительственная организация, состоящая из 120 подразделений и основанная в 1924 году, которая помогает детям и семьям, столкнувшимся со сложными социальными проблемами в трансграничном контексте. МСС (ISS) – глобальный участник в области защиты интересов и благополучия ребенка, помогающий в год примерно 75,000 семей по всему миру. Образовательные, просветительские и правозащитные программы занимают центральное место в деятельности МСС по совершенствованию механизмов защиты прав и интересов детей.